First and foremost...Hi! Really? Has it been 4 months since I have blogged? Apparently so. I am so sorry. But...I am on summer break and have been for 2 weeks so....hopefully I am back. I am so excited my friend Mary from Sharing Kindergarten is having a linky party. What an easy way to get back into the swing of things! I am by no means an expert, but I have been teaching Kindergarten for 13 years. Here are a few things I wish I had known from day 1! I began doing this 2 years ago. I get on my knees (to be at their eye level) and greet them daily with a hug first thing in the morning as they walk in the door. I start this on day 1. It takes some kids a little while to hug me back, but they all do. It is the best way to start the day. Some kids don't get hugs at home. I want them to know they are safe with me and that I love them. I feel this little step has changed the dynamics in my classroom. They know they are loved by me. Their hugs and get tighter and tighter as the years go on. Trust me....this is a game changer guys! I know you have TONS of standards to teach. You have so many assessments to give. You are held accountable. I do know that...but they are 5. Let them be little. Let them giggle, laugh, and play. 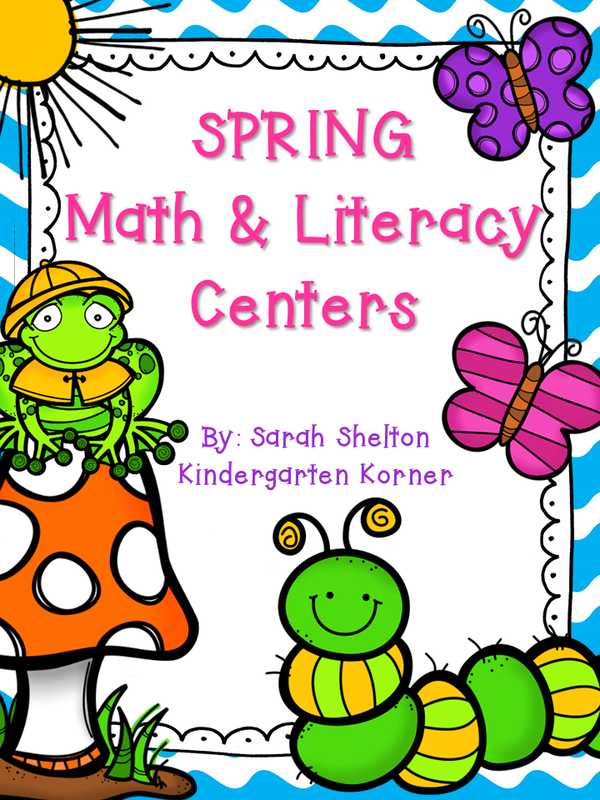 It is easy to incorporate it in your centers. They have no idea they are learning. Brain breaks are my favorite way to let them dance and laugh! This is one of my favorites. I have been creating a hard copy scrapbook for each kiddo since my first year. I take several pictures each month and keep several of their writing pieces and art pieces. I (my assistant does a lot of the work) puts it together throughout the year and then binds it together. This year I also created a digital scrapbook. There are TONS of great tutorials on this. (Mary has one!) I am SO happy I did this. I cannot tell you how many parents come back and thank me and tell me their high school student got their scrapbook out and was looking through it. I know I will enjoy looking back at the digital scrapbook many years from now! Lordy. This one is important. The first month is ROUGH. Like dead-dog tired rough. BUT...it does get easier. We start the first week of August. I always remind myself that if I can make it to Labor Day...I'm all good. They are learning the routine and learning the ropes. Just reinforce the rules and routines consistently and they will get it. Listen...I still have to remind myself of this rule after 13 years!!!! 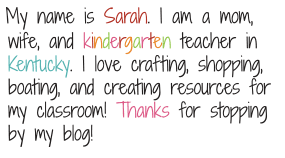 There are TONS of awesome K teachers in the blogging world and we are all here for each other. I hope you gain a lot from these tips! They really do need hugs every day and they are the best huggers! Thanks for sharing your tips! 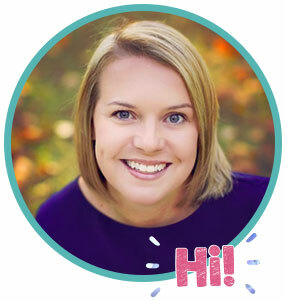 I love the idea of a digital scrapbook for the students. It's a great way to wrap up the year as well as building a nice relationship with parents.